What Comes With A Virtual Office Account? A virtual address, and the various amenities that can come with it, is a relatively new concept that has really gotten popular in recent years. In the digital age, where people are connected in many different ways, the need for traditional offices is diminishing. 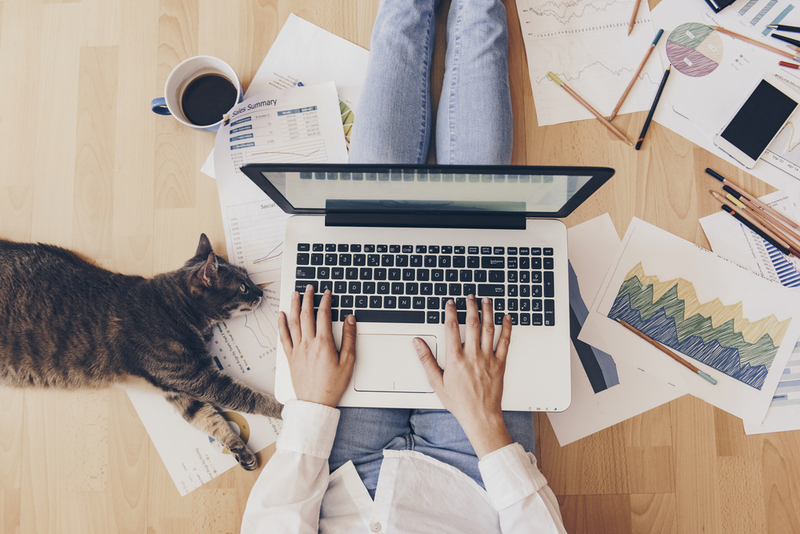 If you are running a small business, you may not have the need for a full-time office, or your business may not be big enough to afford a dedicated office yet. If you have a small business, you may not have the budget to hire a full-time assistant to help you out. With a virtual office, you can have a virtual receptionist, who will answer your calls for you and even redirect them to you if necessary. And if you need additional help, many virtual offices will have virtual assistants available, who can provide the same services as an administrative assistant. Virtual assistants are available the same way office space is – as-needed, for as little or as long as necessary. So you can have all the benefits of a personal assistant, without the need to hire one yourself. If you need to receive important documents or packages, and don’t want them sent to your home, a virtual address is a great benefit. You can have your important deliveries accepted by the office’s virtual receptionist, who can even alert you when deliveries have arrived. If you normally work from home, there can be times where you just need a quiet place to finish an important project. Where would you go? A local coffee shop? The library? With a virtual office, you can have a fully equipped office with internet for however long you desire. Whether it’s an hour or a few days, you can find a virtual office package to meet your needs – and get your work done. If you’re in a business that requires meeting with important clients, the home office isn’t the best option. Most virtual offices have meeting space available, such as fully furnished conference rooms with audio/visual equipment. If you ever do end up relocating to the area, it is helpful to already have a home base in the area where you can get organized. With a virtual office, you can add access to a private office or conference room where you can set up shop for as long, or short of a time period that you need. And some virtual offices even have stocked breakrooms, so you know your employees will be comfortable and content.